Buy Burgundy Belle® Maple online. Burgundy Belle® Maple is quickly becoming a favorite in the landscaping business. 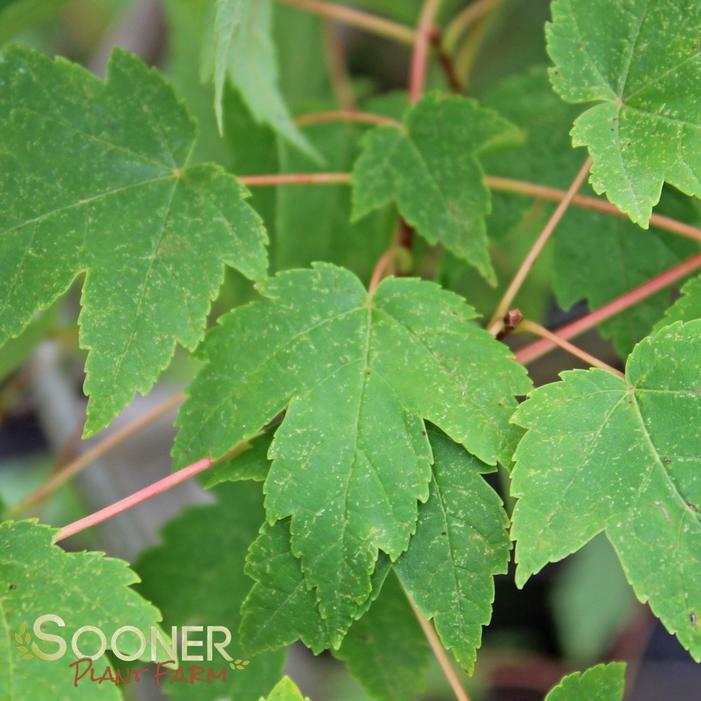 The thick leaves make this Red Maple a great choice for harsher climates as well as mild sheltered locations. Matures tree develops into a compact, oval-rounded crown, extremely uniform in outline. Summer foliage is medium to dark green with a very brilliant orange red turning to burgundy in mid to late October. Makes a great tree for lawn or street use.